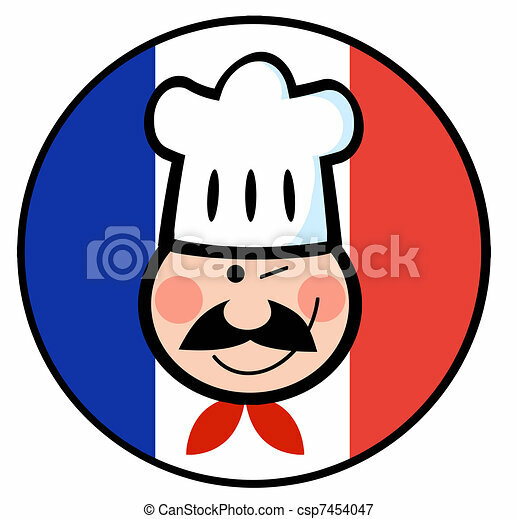 Chef face on a french flag circle. 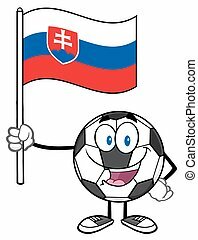 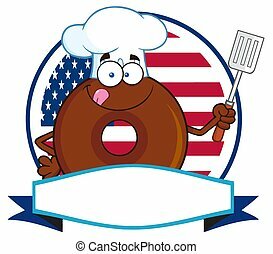 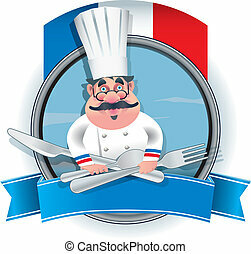 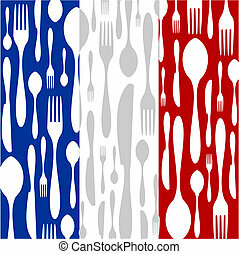 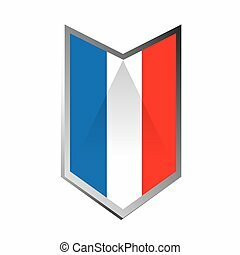 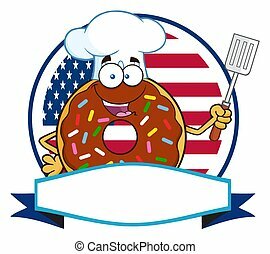 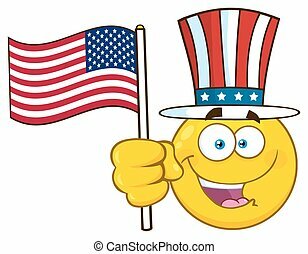 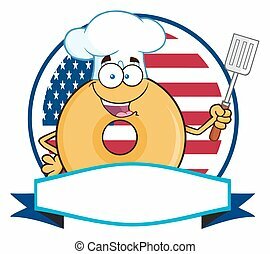 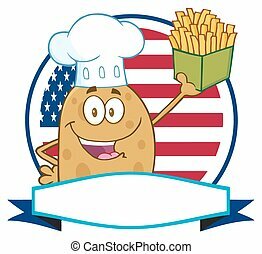 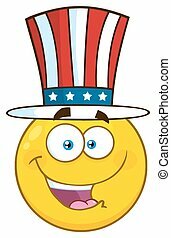 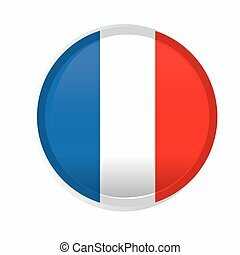 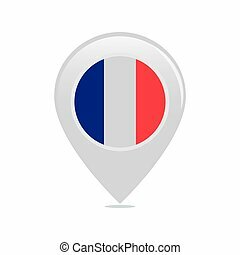 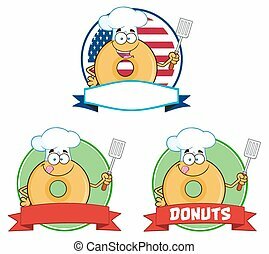 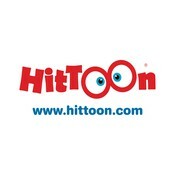 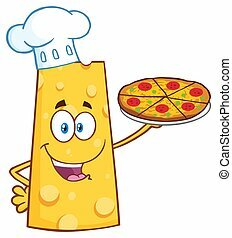 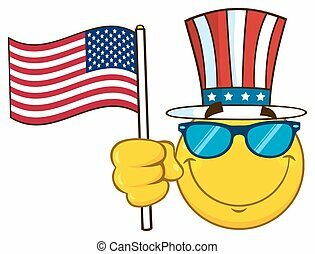 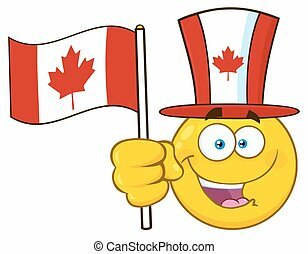 Winked chef man face cartoon logo circle in front of flag of france. 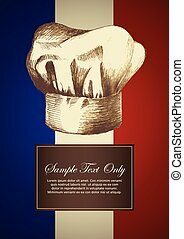 French chef banner EPS 10 file, Illustration contains a transparency. 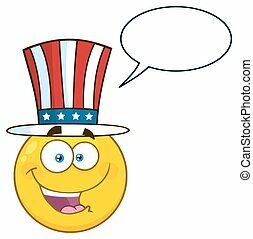 This transparency is on a separate layer from the rest of the artwork and can easily be deleted or turned off. 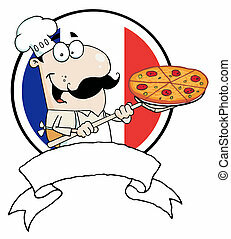 Illustration of a french chef cook baker with moustache wearing hat and bandana on neck with arms out welcoming greeting viewed from front set inside circle on isolated background done in cartoon style. 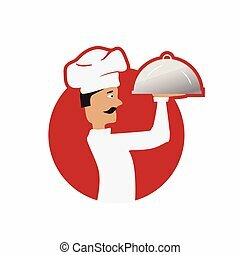 chef holds a dish within a red circle, illustration design, isolated on white background. 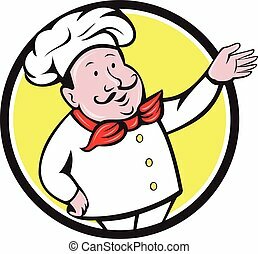 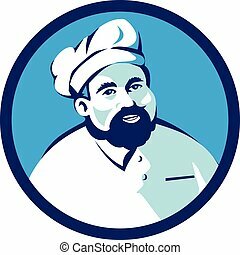 Illustration of a baker chef cook with beard wearing hat smiling facing front set inside circle on isolated background done in retro style.